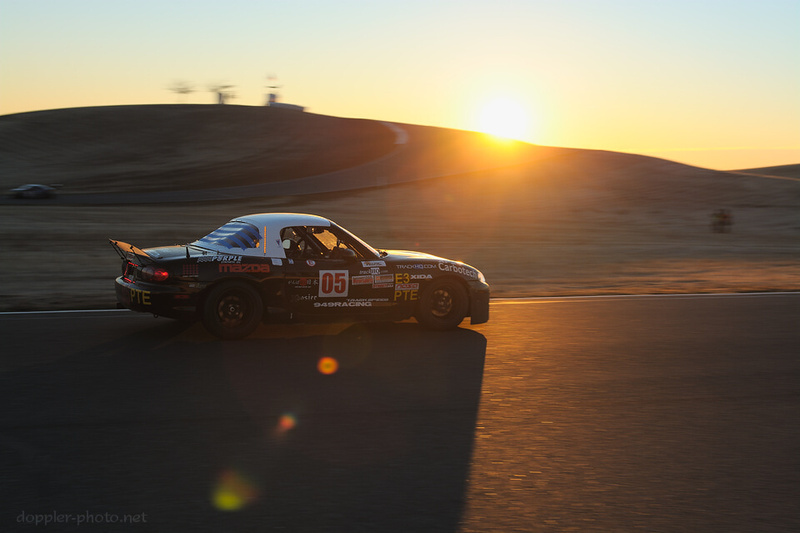 Earlier this month, I traveled north to shoot the 25 Hours of Thunderhill, an endurance car race that welcomes both pro and amateur teams to run through day, night, and day again before they see the checker. I shot the race last year, and wrote it up in two parts: a more visceral reaction in "A Night of Rolling Thunder," followed by a more analytical piece, in "How to Survive an Endurance Race." This year will be an experiment. 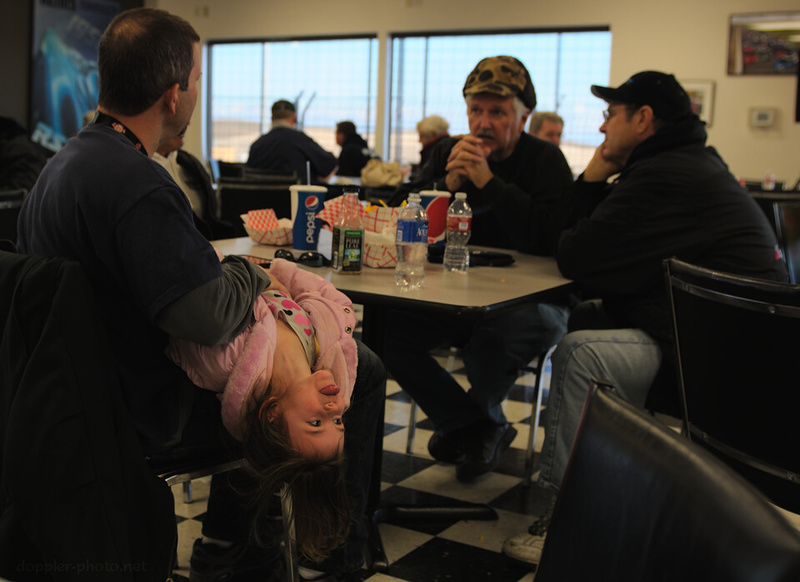 At every event I shoot, there are a hundred different stories transpiring all at once. They're all interesting, but I generally pick one and run with it. 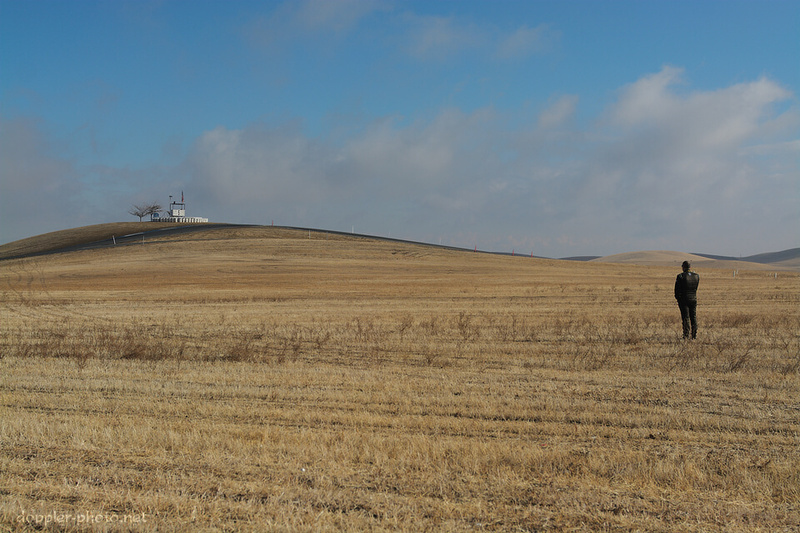 But for this race, I'm in the unique position of having witnessed a couple of them from beginning to end, and also in having the time to write about a number of them. So why not? I'm planning to publish a post every day for the next couple days. The theme is camaraderie. This post will be an introduction of sorts, and then each of the next posts will focus on a different team, and a different story which somehow illustrates that theme. Here we go! So, what exactly is camaraderie? For me, it's a blend of teamwork and friendship. A group can work well as a team without really liking each other — you just keep your eyes on the prize and do your job. Camaraderie goes beyond that. These people aren't just teammates or coworkers; they're friends and family. They care about each other, and if you watch closely enough, you can see how much they care. 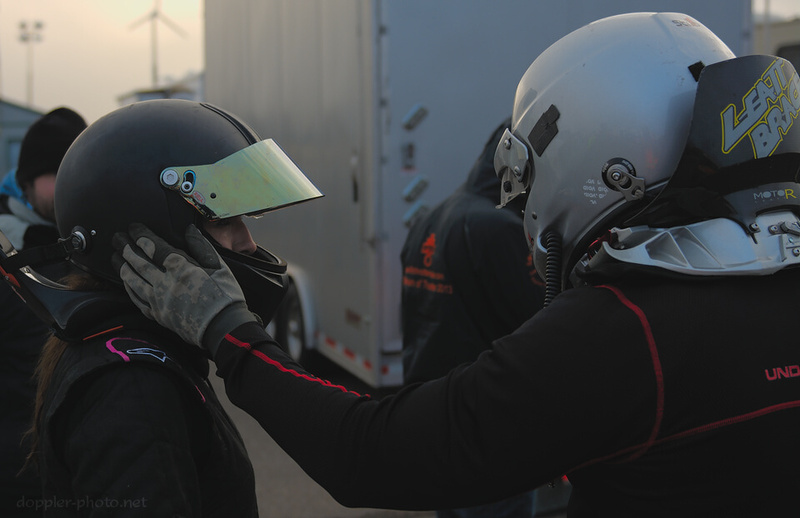 Above, two members from the #44 Achilles Motorsports team embrace on the starting grid. Geri (left), a driver for the #07 Sampson Racing Radios/Pacific Throttle House team, shares a moment early on Saturday morning. A person faces the American flag at the Turn 5 flag station during the singing of the national anthem. 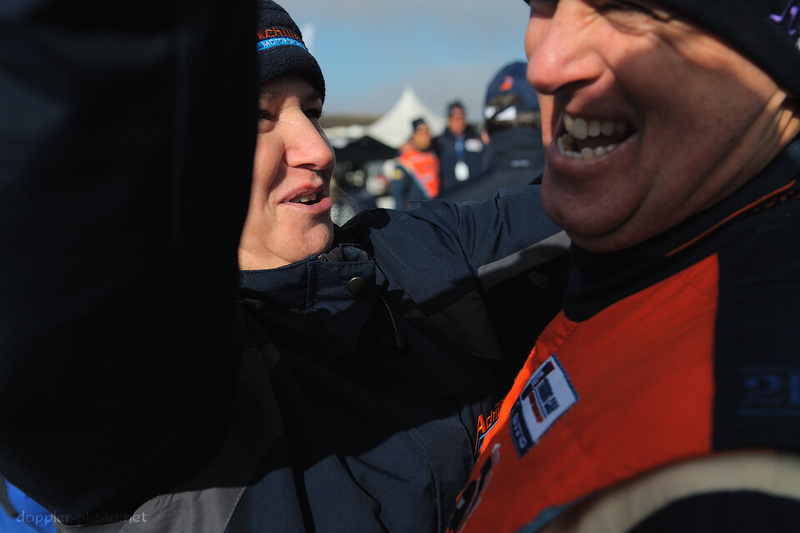 Two members of the event staff embrace just before the start of the race. I generally found the folks staffing the race to be incredibly nice, and after an unexpected act of kindness just as dusk fell, I felt like I had discovered a few comrades of my own. More on that in the coming days, but I felt like my experience with the safety crew was a particularly bright spot in what was already an amazing experience. And sometimes it's with the friends who we knew along the way. 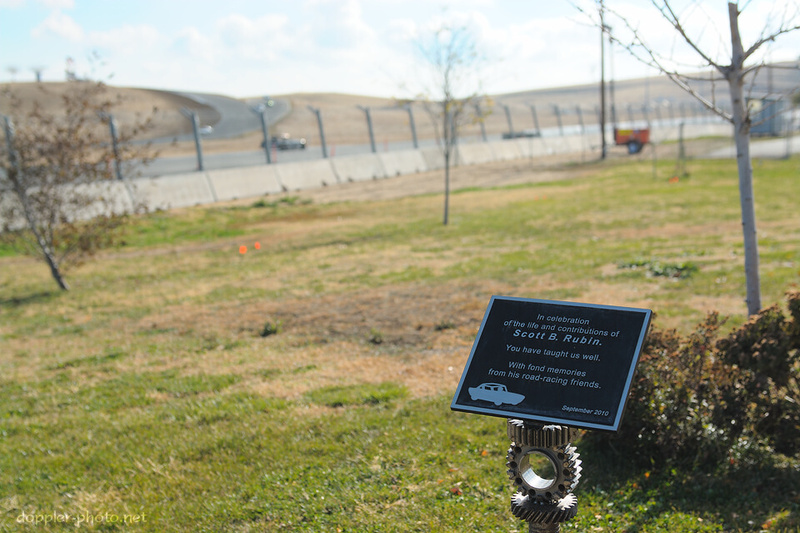 As the orange glow of the sun graced the track Sunday morning, only a subset of the starting field remained in the race. Of the 57 vehicles that crossed the start line, only 41 would cross the checker under their own power. 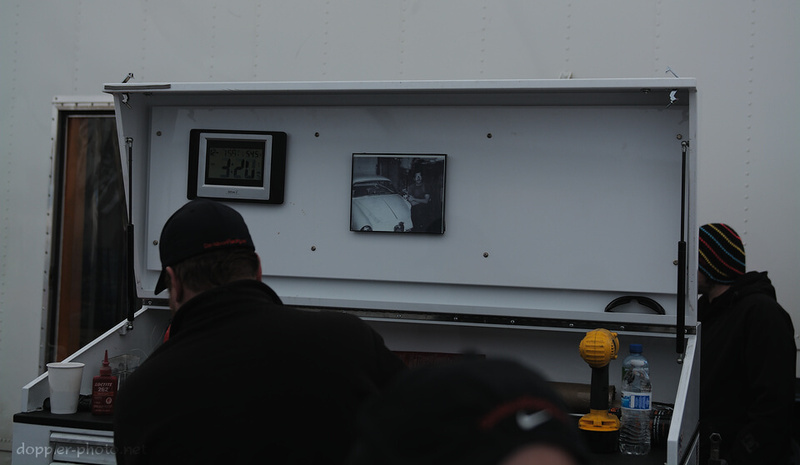 And while it was among those 41, the #05 would later be disqualified for technical reasons. The sunrise found many teams ready to race the last three-hours-and-some until the finish. 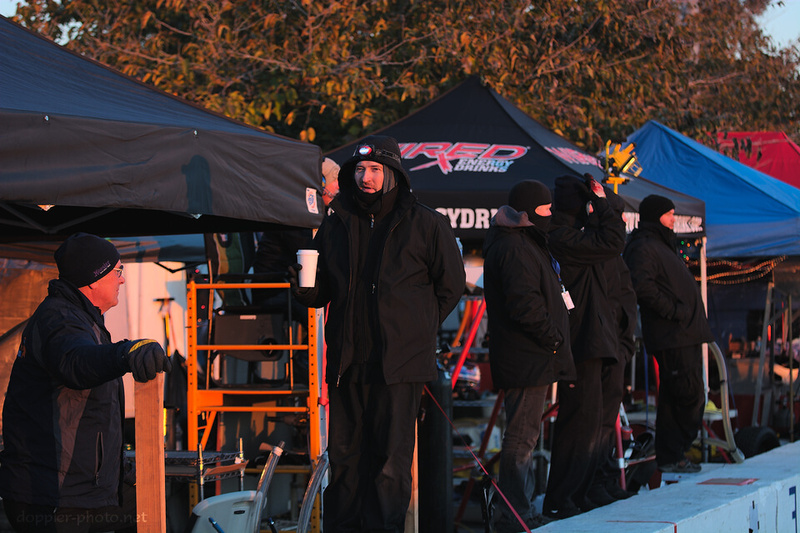 With temperatures in the low-to-mid-twenties (°F) overnight, many crew members huddled for warmth in front of propane heaters as they waited for the morning light. 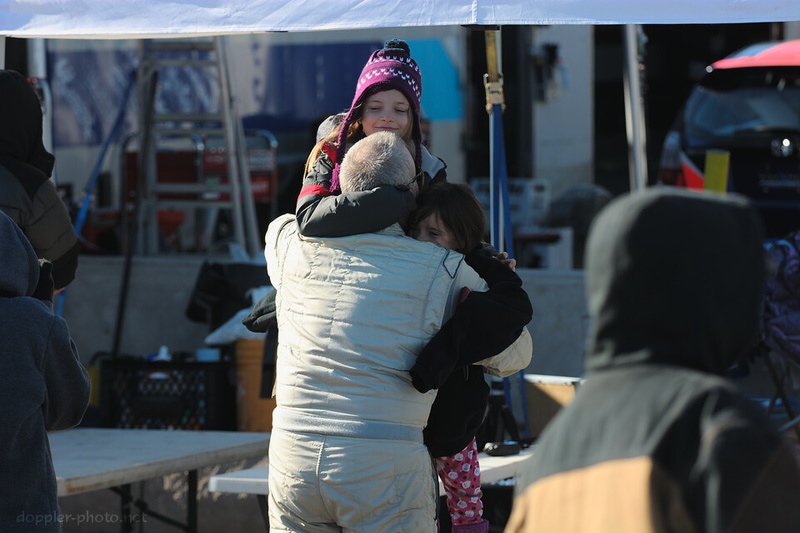 But as the track finally started regaining temperature, friendships appeared to rekindle as well. During the night, people generally walked alone (and heavily bundled against the cold) when they were forced to leave shelter, but as day broke, companionship again became the norm rather than the exception. And as the checkered flag flew, determination gave way to celebration. 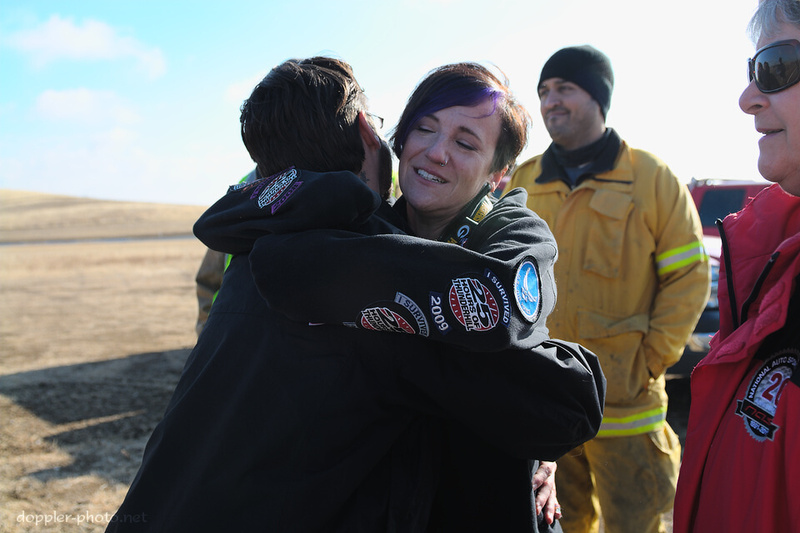 Drivers and crew-members reunited with loved ones, and awards were distributed. One of my favorite cars, the heavily-modified #24 Rotek Audi TT-RS, took the overall victory, in a stark contrast to their early retirement after a transmission failure last year. More on that one, too, in the next couple days. In addition to the safety workers, I personally found friends among the other photographers and videographers who covered the race. I saw a few familiar faces (Hi, John), as well as a bunch of new ones, but I still felt like I was among friends. That's a big step from last year, where I got the job done, but by and large felt somewhat isolated. After the race, a couple of the photographers sat at a table and rested while waiting for the awards ceremony to begin. Some shenanigans also took place. In the photo, Andrew (left) and Larry smile as they look at some shots that Joe (not pictured) rattled off on Andrew's camera as Larry walked past. Coming up tomorrow: I follow the story of the #33 Tiger Racing/Bavarian Tuning Motorsport team. If you like these blog posts, please become my supporter on Patreon to help me keep them going! Your support really makes a big difference for me. Correction [26 Dec 2013]: The original version of this post misidentified the driver in the second photo as "Gina." Her name is actually Geri.